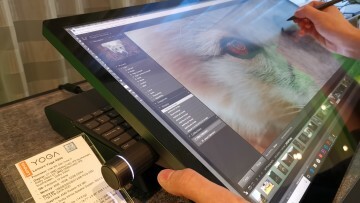 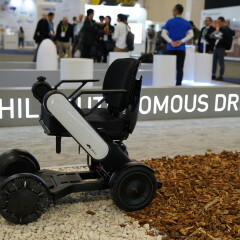 Technology is all around us. 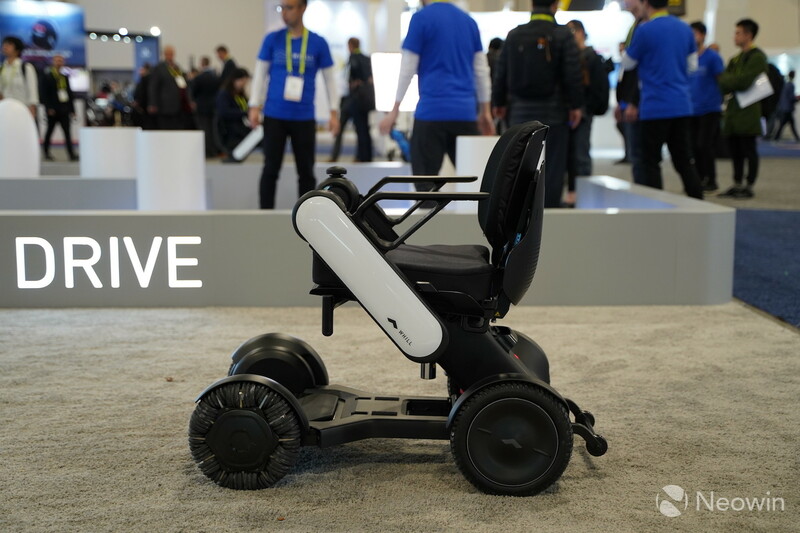 It's a no brainer statement, but sometimes we take for granted the tools we have available to us, despite it making our lives that much easier. 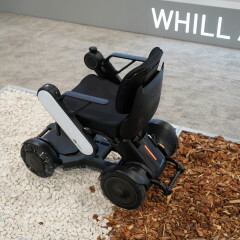 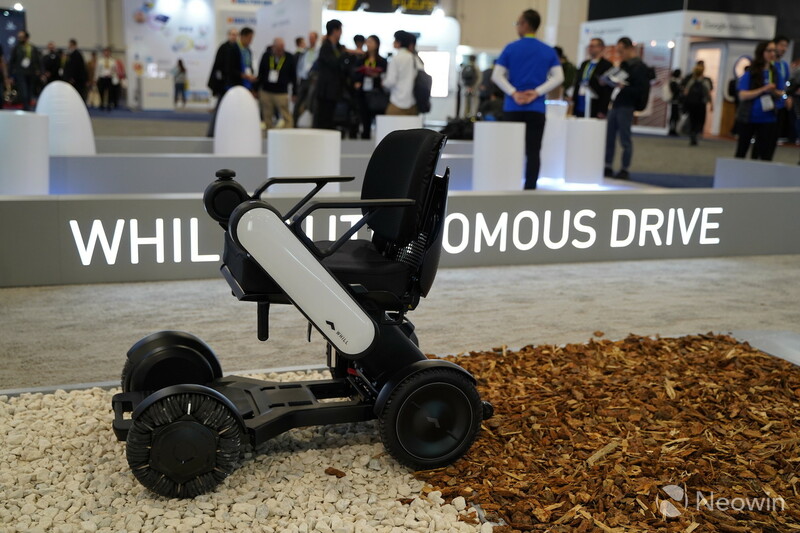 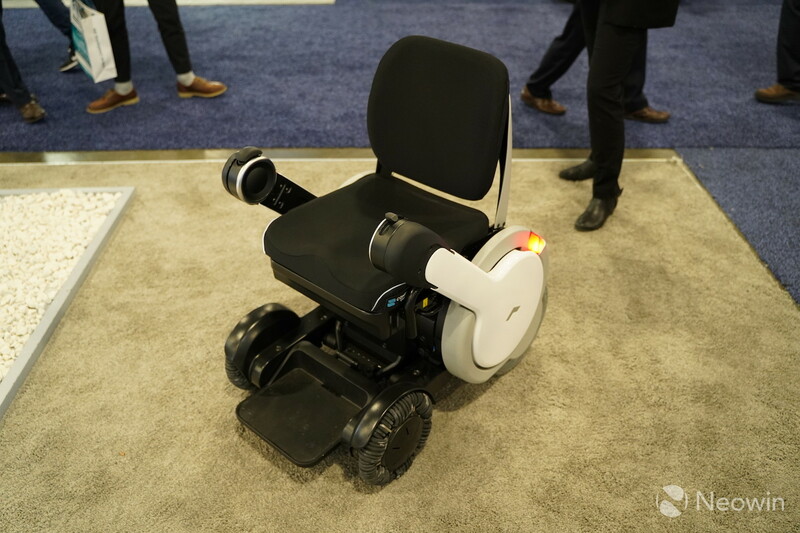 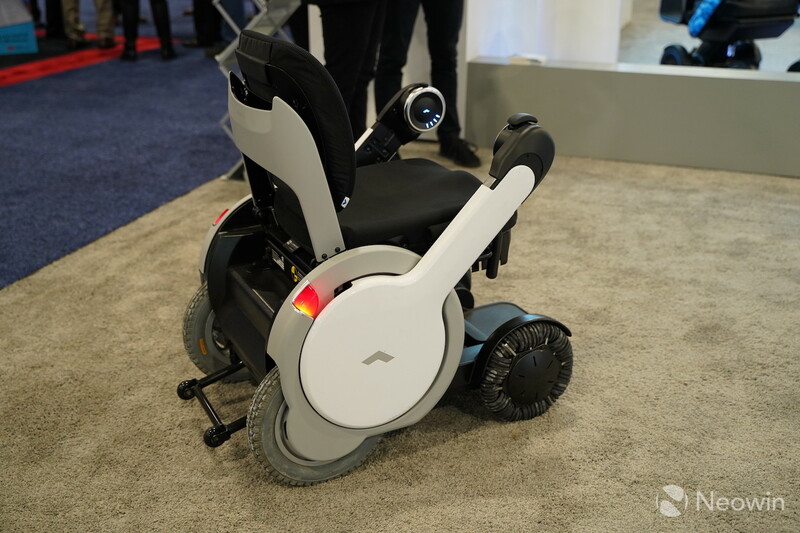 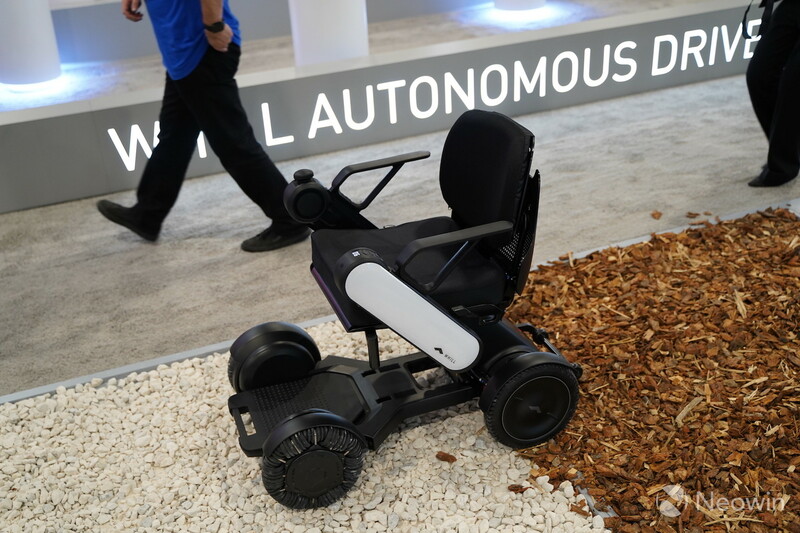 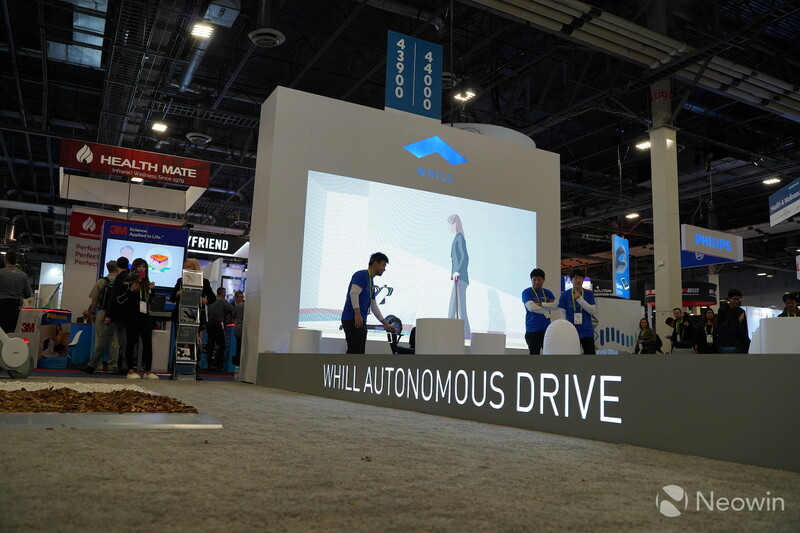 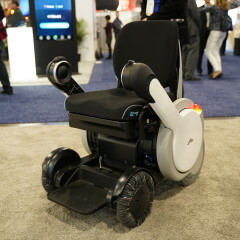 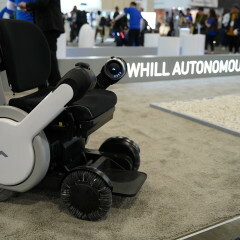 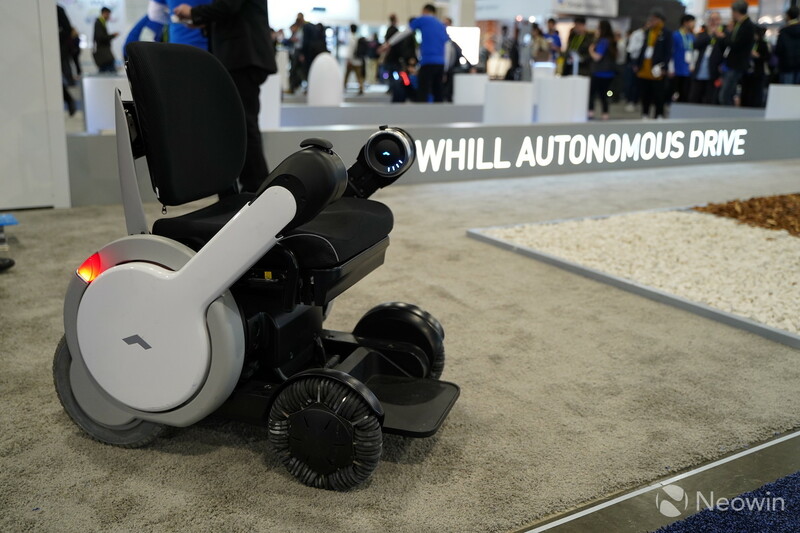 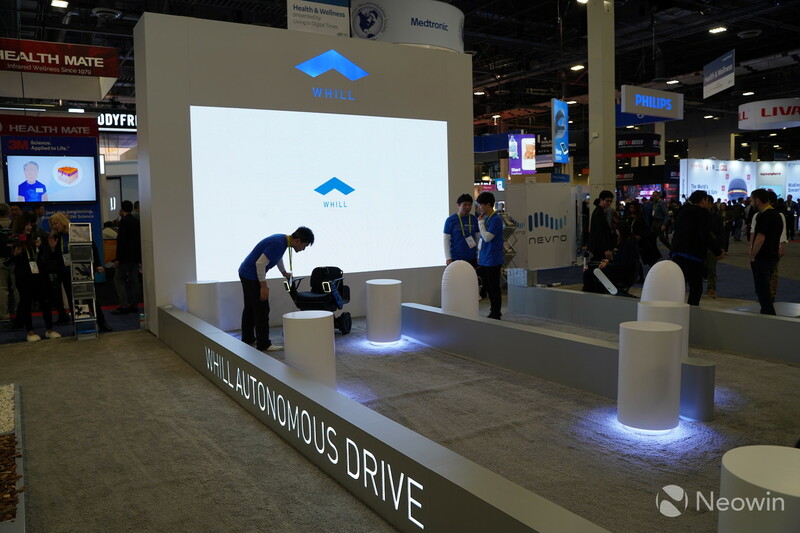 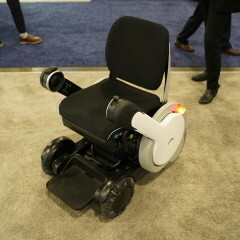 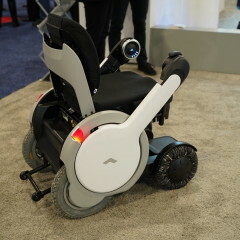 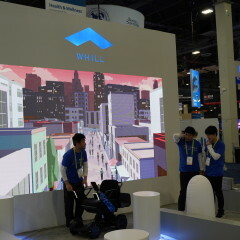 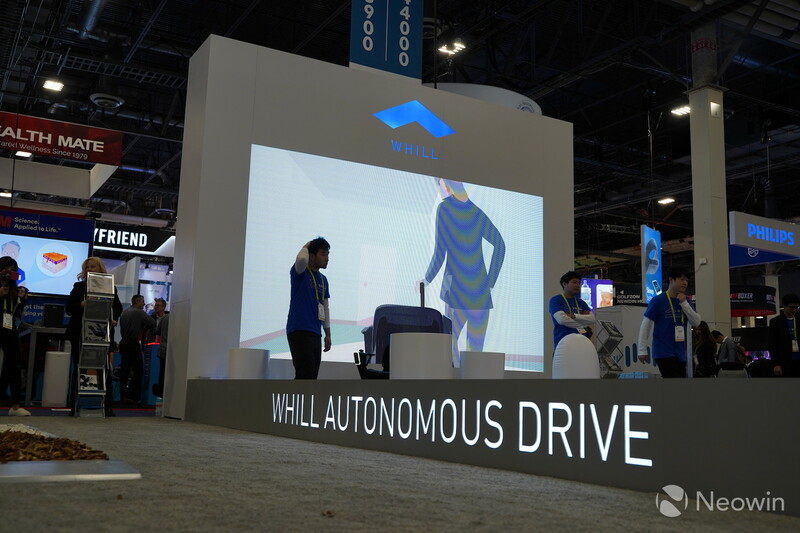 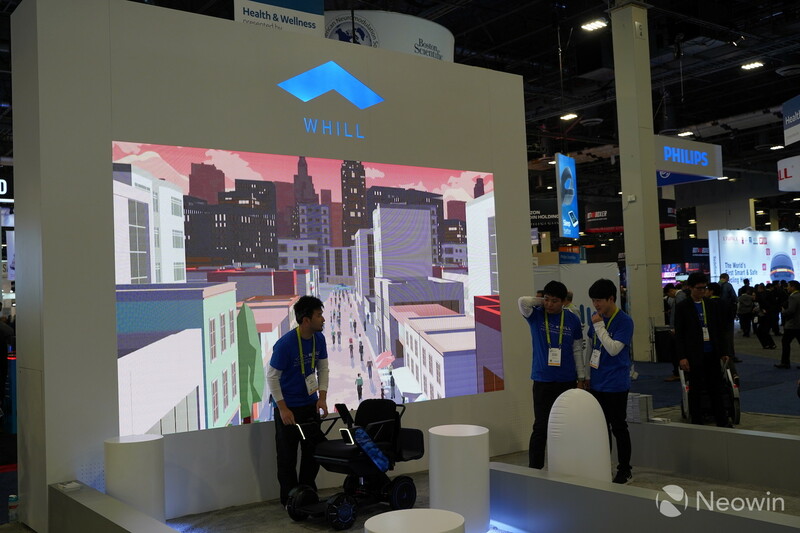 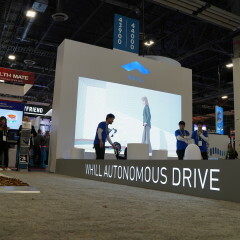 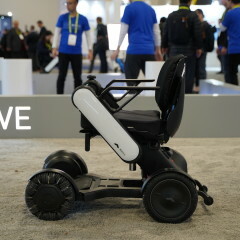 During CES 2019, Whill showcased its latest personal EV, the Model Ci, which is its most compact and powerful vehicle to date. 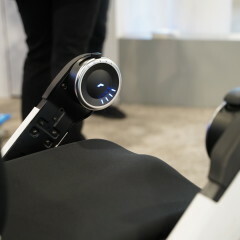 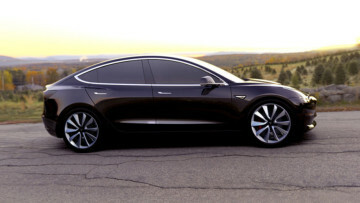 Despite its simple look, there is a lot of technology that makes the Model Ci an ideal solution for travel. 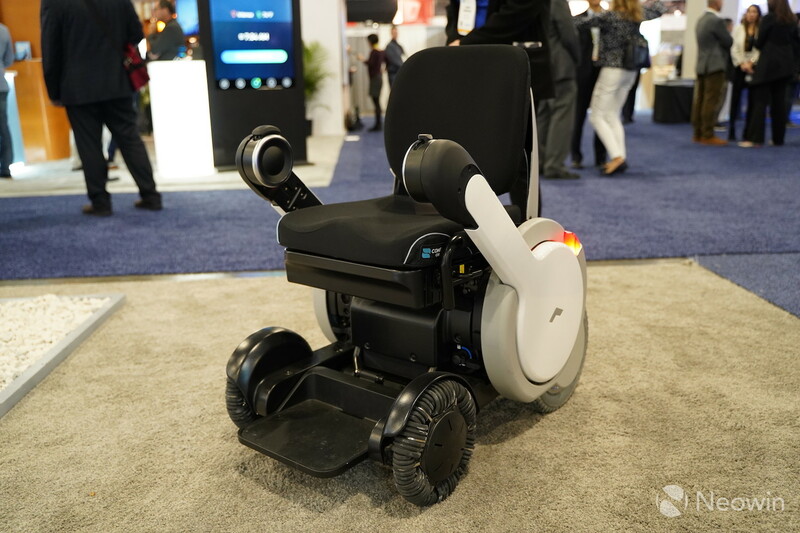 First and foremost, is its size, the unit has a small footprint that allows it to get in and out of tighter spaces, making it more convenient for the rider to navigate. 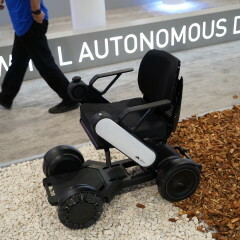 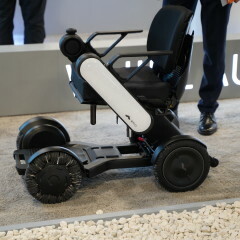 According to the firm, the unit offers a "45 percent smaller turning radius than tiller controlled mobility devices". 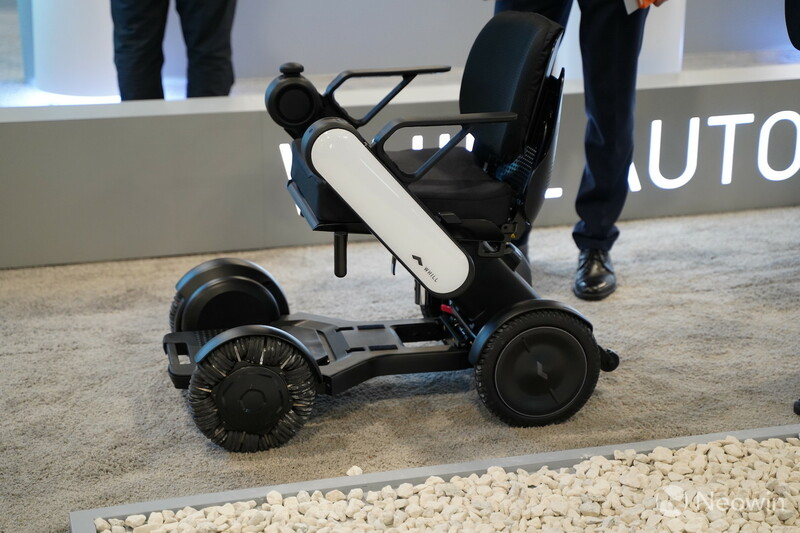 The Model Ci also has 2.25 inches of ground clearance, which means it can go over different kinds of terrain and can also climb over obstacles that are up to two inches in height. 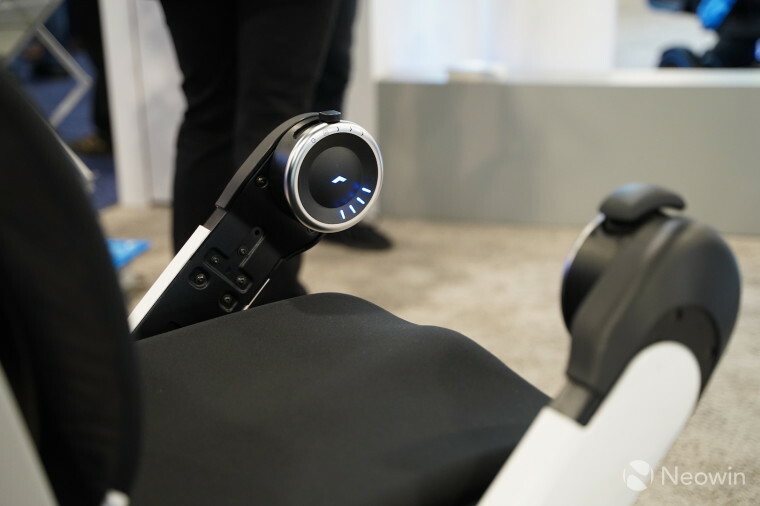 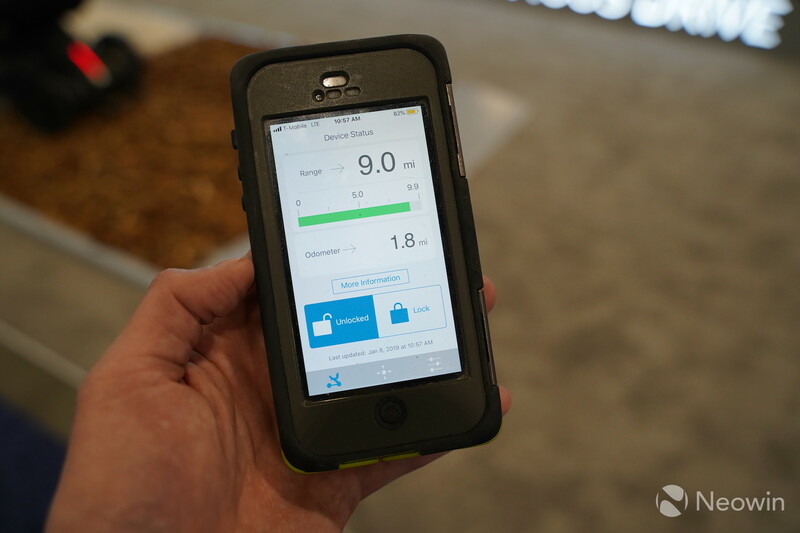 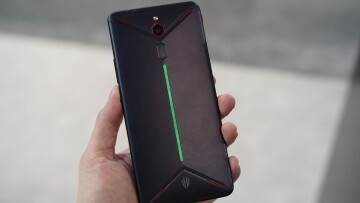 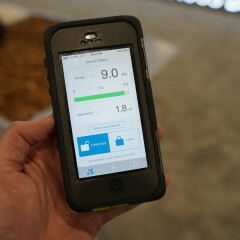 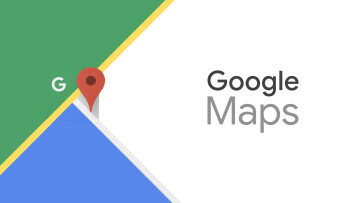 While there are standard controls on the unit which are quite intuitive and comfortable to use, there is also an app that will allow for control of the direction, its speed, and also to see the status of the vehicle. 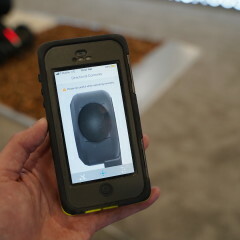 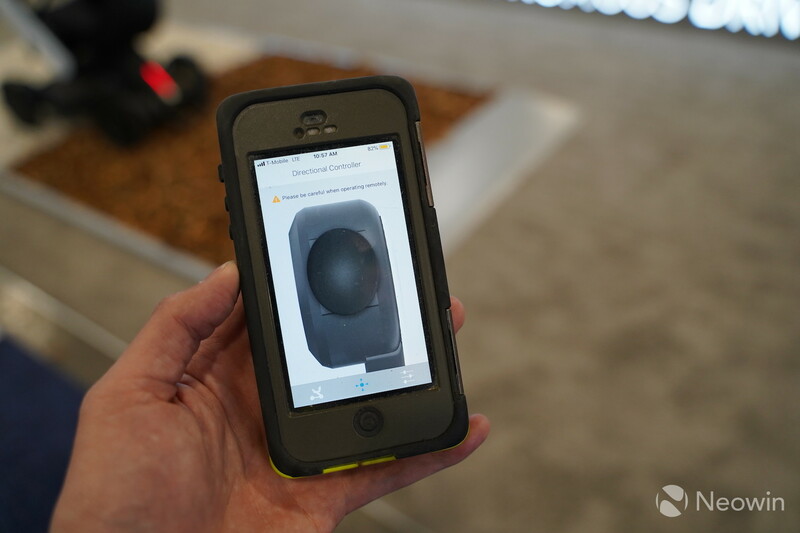 You can even use the app to lock the EV. 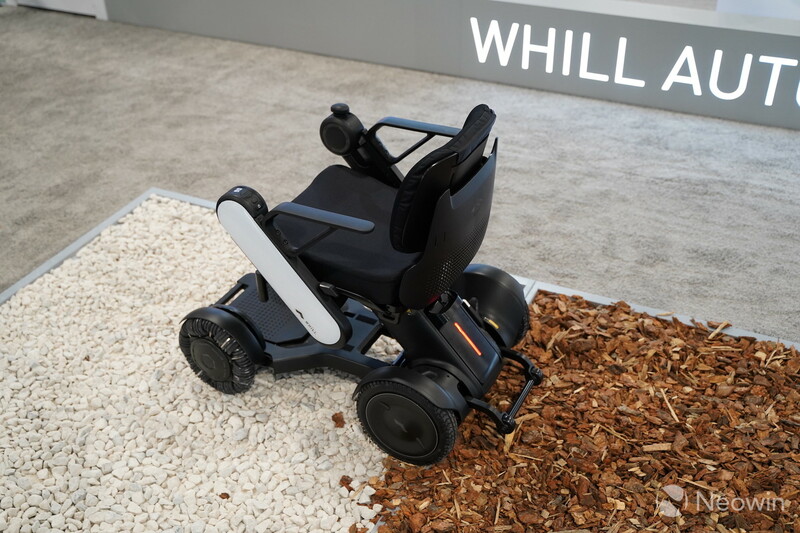 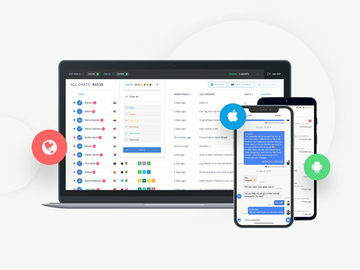 The Model Ci is now available globally and those interested can schedule a test drive through the Whill website and you will also be able to find dealers that carry its products.